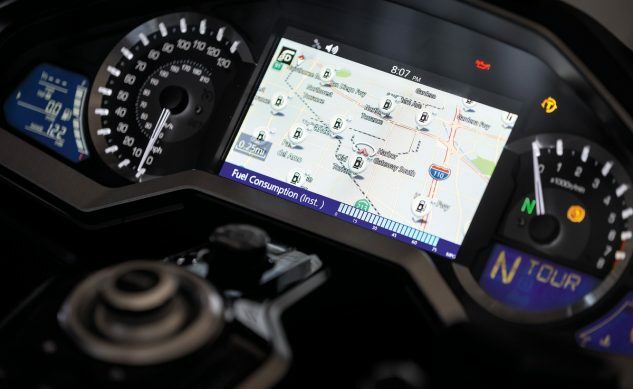 All 2018 and 2019 Gold Wing models share the same navigation platform; 2019 models come standard with the first update, whereas it is available via download to owners of 2018 models. 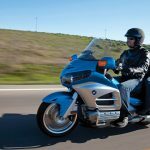 Now, owners of 2018 and 2019 Gold Wing models can download the second update. Details on how to download and install the updates are available here. 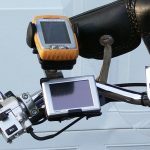 Customers can also sign up to be automatically notified when future updates are available. 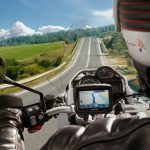 In keeping with its commitment to supporting customers, American Honda works continuously to provide Gold Wing navigation software updates, including map upgrades, which are free for both 2018 and 2019 models. 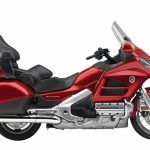 Owners of 2017 or earlier Gold Wing models can purchase map upgrades here.